Below is a comprehensive list of hotels in The Kent and East Sussex Railway. Use the sort links to refine your search or to find featured accommodation in The Kent and East Sussex Railway. Many of our hotels in The Kent and East Sussex Railway feature no booking fees and best price guarantee when booked through the Pictures of England website. To list your hotel in The Kent and East Sussex Railway, click here. 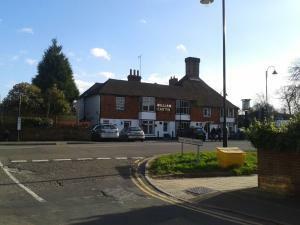 Situated in Tenterden, The White Lion offers a traditional pub and restaurant, along with free Wi-Fi throughout and free private parking. 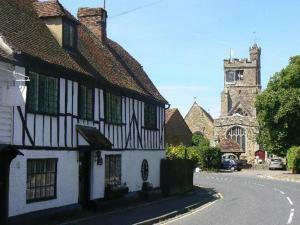 The town is ..
Little Dane Court is situated in Tenterden, 36 km from Canterbury. 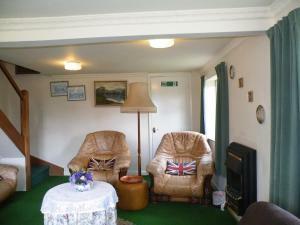 Free WiFi is featured throughout the property and free private parking is available.. In the pretty Kentish town of Tenterden, The William Caxton is a family-run inn offering stylish en suite rooms and a full cooked breakfast. Around 12.. 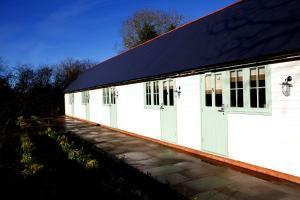 The Annex is a self-contained studio flat in Tenterden. It features a private entrance and WiFi throughout the property. You will find a kettle in th.. 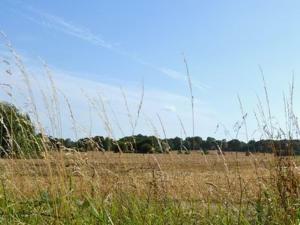 Situated in Tenterden in the Kent Region, this holiday home is 36 km from Canterbury. The unit is 43 km from Eastbourne. 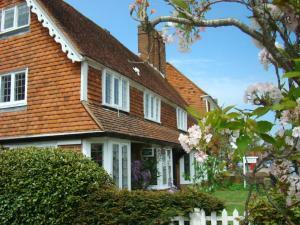 There is a dining area and a..
Laurel Cottage II is a holiday home is set in Tenterden and is 35 km from Canterbury. 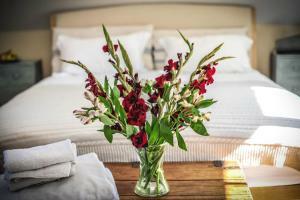 Guests benefit from free WiFi and private parking available on s.. Featuring free WiFi throughout the property, White Cottage offers pet-friendly accommodation in Tenterden, 34 km from Canterbury. Free private parking.. 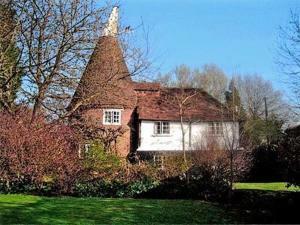 Malt Cottage is a holiday home set in Biddenden in the Kent Region and is 36 km from Canterbury. The property features views of the garden and is 45 k.. Located in the heart of the village of Biddenden, the historic Tudor Cottage offers free WiFi access and free on-site parking. Surrounded by the beaut..
Pope's Cottage is a holiday home with free WiFi throughout the property, located in Woodchurch. Guests benefit from terrace. 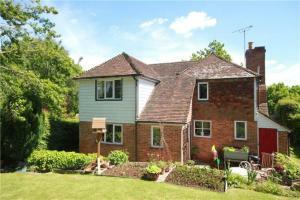 Free private parking is a..
Set in Biddenden, this holiday home is situated 34 km from Canterbury. 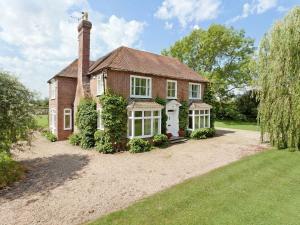 The property features views of the garden and is 48 km from Eastbourne. The ki.. 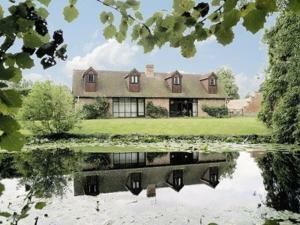 Stable Cottage is a holiday home situated in Wittersham in the Kent Region and is 42 km from Canterbury. It provides free private parking. An oven an.. 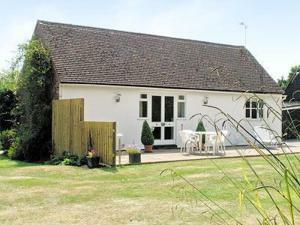 Located in Biddenden in the Kent Region, this holiday home is 35 km from Canterbury. The unit is 47 km from Eastbourne. The unit is fitted with a kit..
Fuchsia Cottage is a holiday home located in Biddenden in the Kent Region and is 35 km from Canterbury. The unit is 47 km from Eastbourne. The kitche..